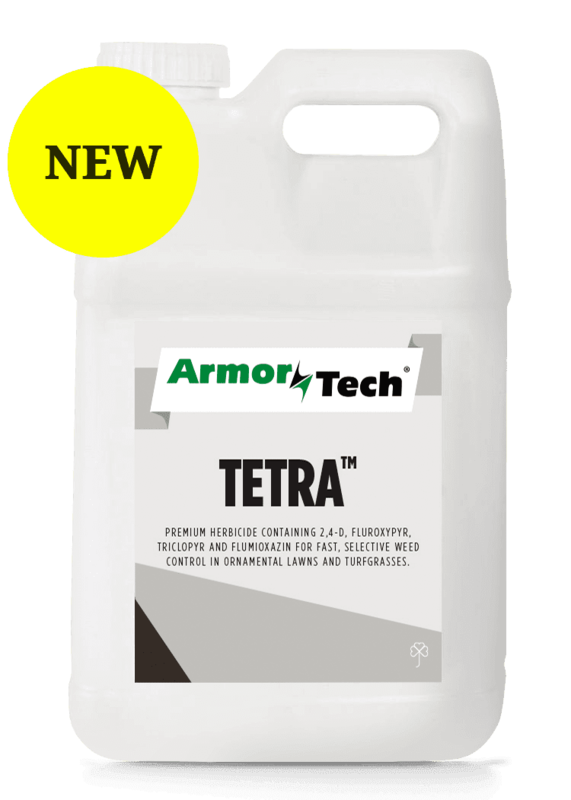 United Turf Alliance (UTA) is a consortium of U.S. distribution companies that have developed a pesticide and plant-health portfolio under the ArmorTech® and Optimizer® brand names. 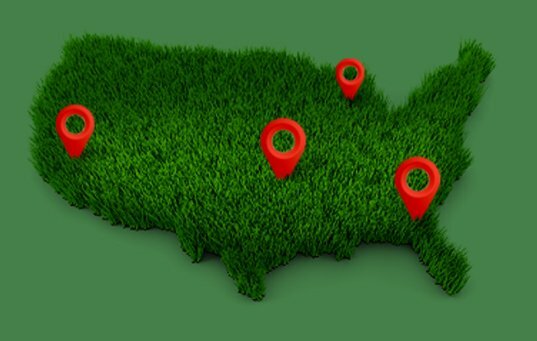 American owned and operated, UTA’s mission is to identify the best product formulations available to help professional turfgrass managers achieve high performance turf and peace of mind. 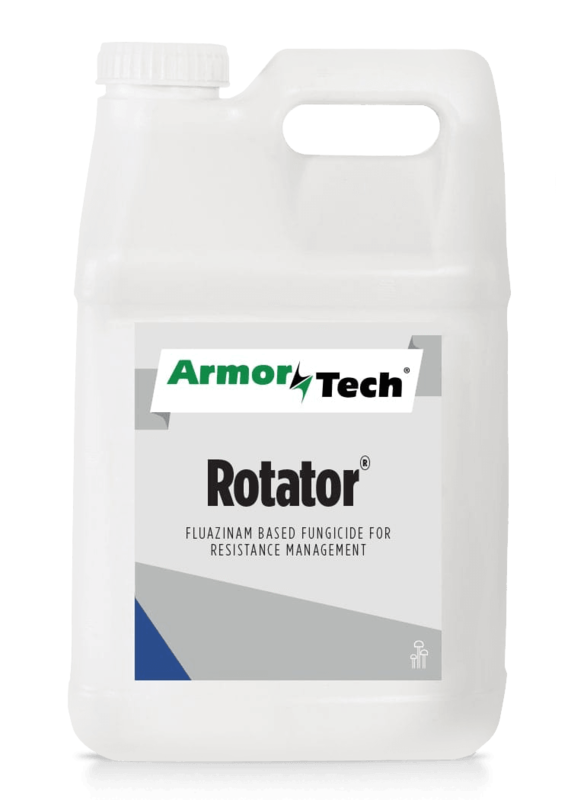 ArmorTech Rotator will help you control the toughest golf course diseases like Dollar Spot and many more. 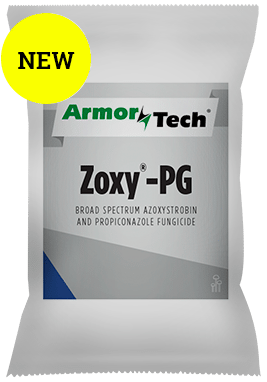 FOUR-WAY HERBICIDE DELIVERS FAST, SELECTIVE CONTROL AGAINST GROUND IVY, WILD VIOLET, AND MORE THAN 250 OTHER BROADLEAF WEEDS. GUY JOHNSON, DIRECTOR OF AGRONOMY AT HUNTSMAN SPRINGS GOLF IN DRIGGS, ID. IVAN GIBBS LEAVENWORTH GOLF CLUB, LEAVENWORTH, WA.